All orders are processed through our secure online shopping site. Unfortunately we cannot take orders over the phone. 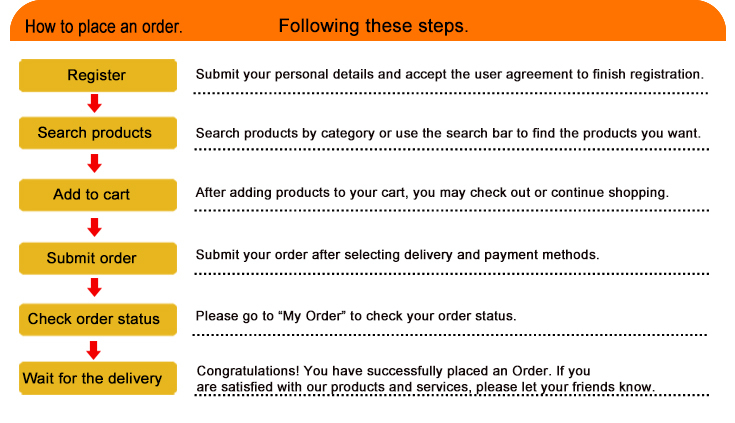 Once an order has been placed you will receive a confirmation e-mail along with tracking information.